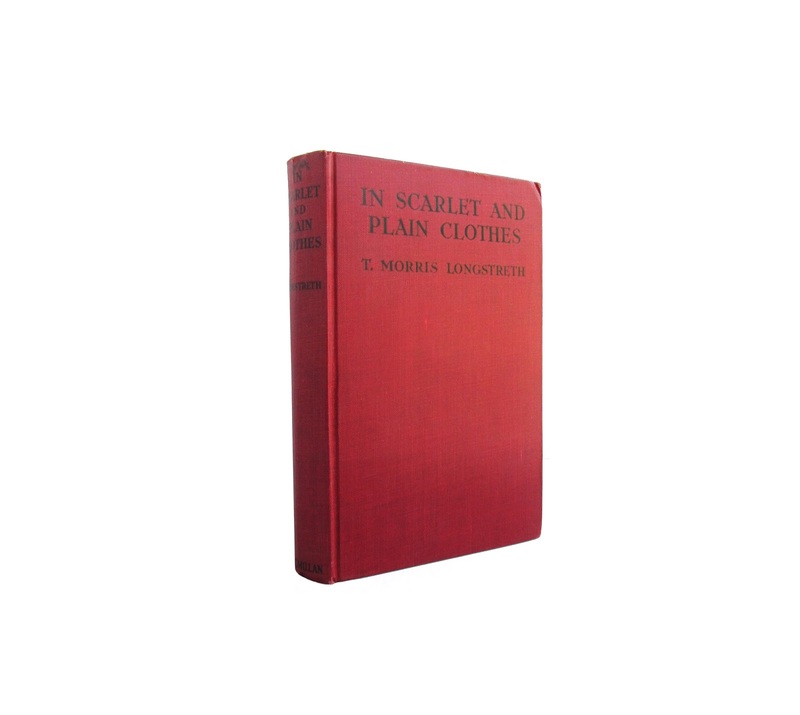 This vintage book is bound in red cloth boards, with black lettering on the front and spine. 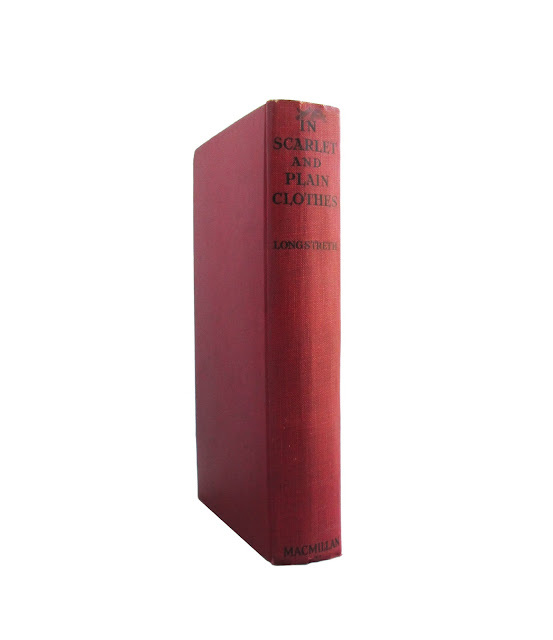 Mild ex-library markings; cover wear; page edges are browned; dust jacket flap pasted down on front endpaper; edgewear and soil.. 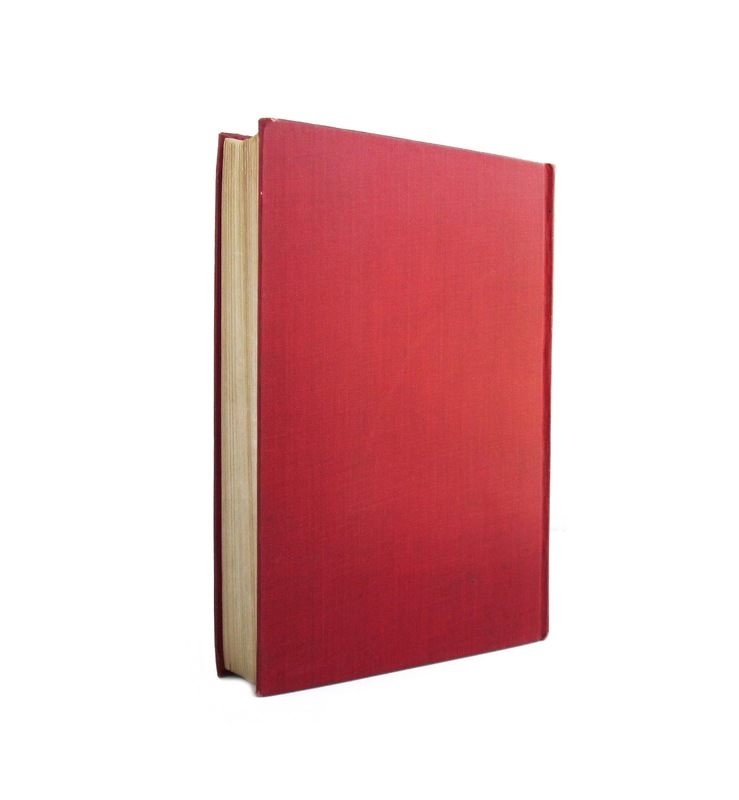 This is a history of the Royal Canadian Mounted Police. 365 pages; approx. 5"x8".